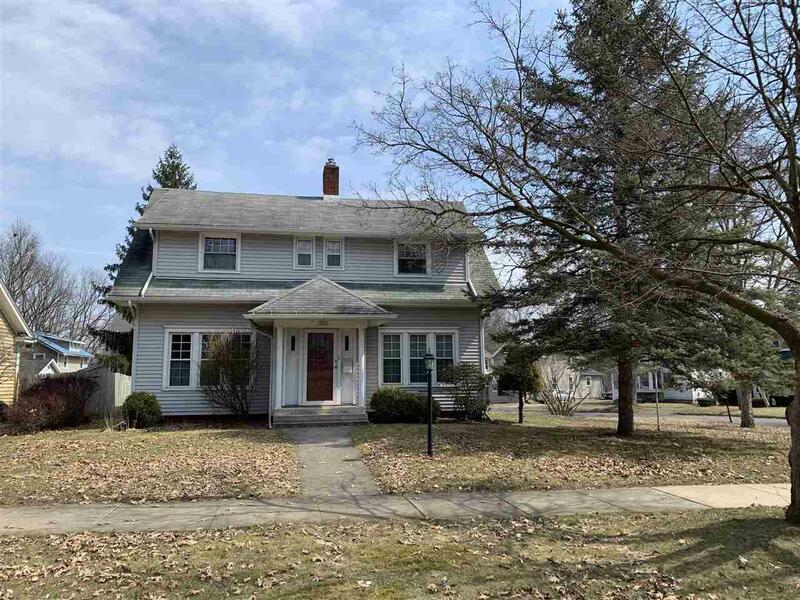 Very nice, well kept & charming home with lots of updates and character including solid wood doors with glass handles, french doors at the front entry foyer and beautiful dining room ceiling! Large updated kitchen with eating space and plenty of cabinets! 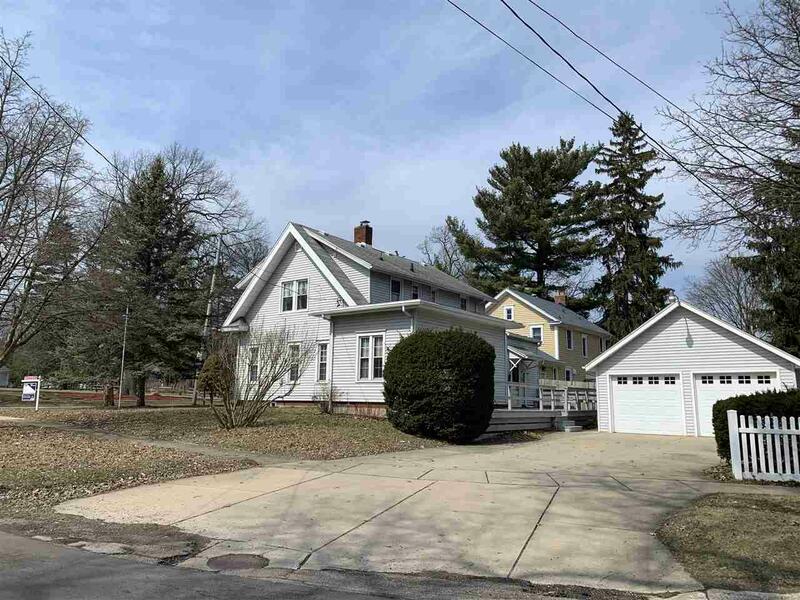 Spacious four bedroom home with two full baths, one on each level. 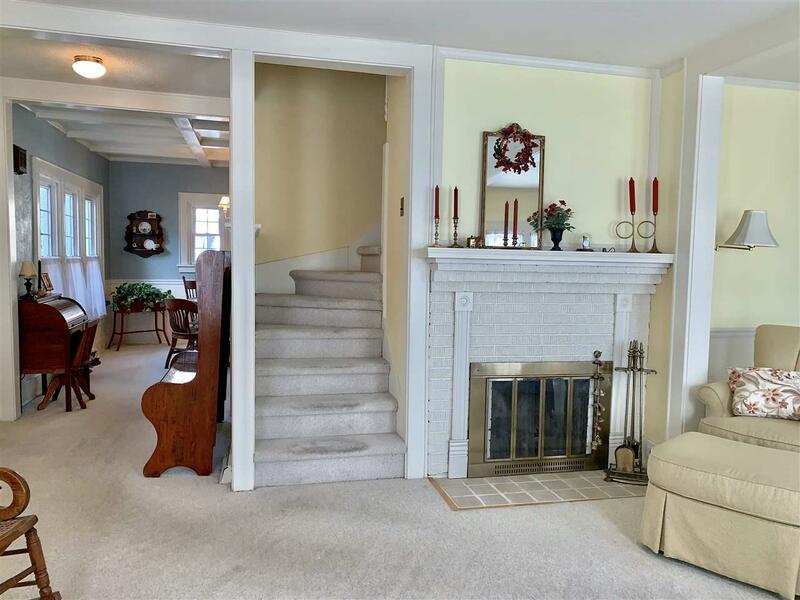 Living room offers beautiful fireplace and lots of natural light. Option of first floor bedroom with full bath or can be used as an office, family room or den. 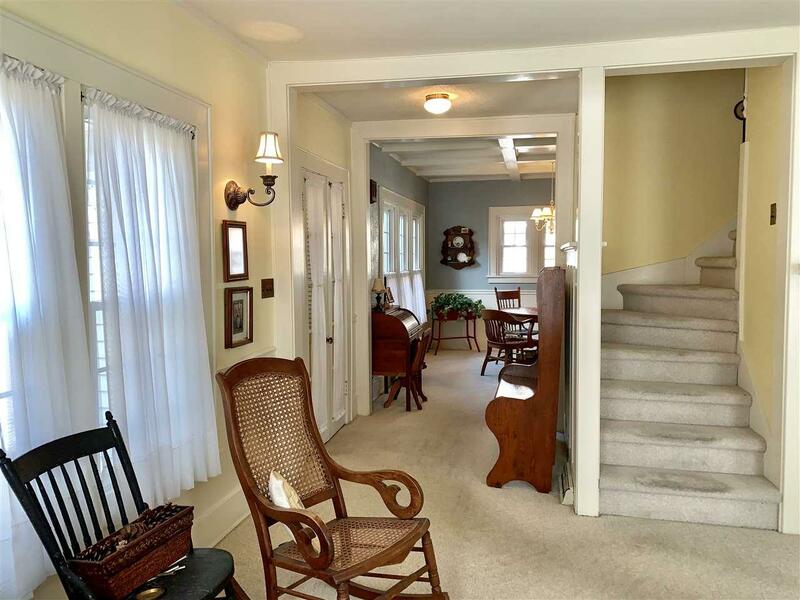 Upstairs landing has a sitting area and built-ins for extra charm and storage. Large deck and two car garage. Located across the street from lower Essex Heights, walking distance to schools, parks and the wonderful extended Falling Water Trail! All kitchen appliances including dishwasher new within last five years, furnace 2012, water heater 2015, roof 2009.